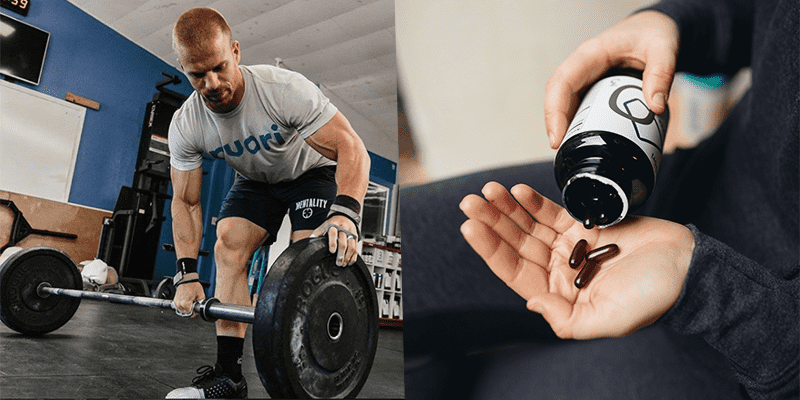 Both companies agreed on a 13 months deal to educate consumers and readers to make better long-term decisions when it comes to the use of supplements. Puori, founded in Copenhagen, Denmark in 2009 by Julius Heslet and Oliver Amdrup, and BOXROX magazine have agreed on a sponsorship agreement for the upcoming 13 months. The founders of Puori, formerly known as Pure Pharma, had the desire to supplement their own active lifestyle with the very best in nutritional supplements which finally brought them together in a CrossFit gym 9 years ago. It all started out with a batch of fish oil, and the ambition to create a transparent, honest and quality-conscious supplement brand. By using the global readership of BOXROX, Puori wants to educate people to make the right long-term decisions when using products to supplement their lifestyle and training. More than ever the use of clean, pure and effective products is important when training and taking part in competitions. Their mission is clear: To be the best in offering pure, clean products that make a difference in people’s health and wellbeing. Puori provides natural based, top-quality products and aims at creating transparency and credibility towards their end-users. Puori exists for the ambitious people and athletes striving to take the purest path towards reaching their true natural potential and they want to bring this message also to the readers of BOXROX magazine. Their business was founded in 2009 in Denmark. They believe that health is an ever-evolving journey centered around making quality decisions within the four cornerstones of a good life: a healthy diet, physical activity, recovery, and balance. They don’t sell quick fixes but help people understand their origin and show them how to achieve their natural potential. They believe in a preventative lifestyle and a holistic approach to health, and where the modern diet falls short in nourishing people with the nutrients they need, they provide the purest natural supplements for people, for ourselves, and for a healthier future.